The summer walk around range will be set up in the coming weeks. Contact Steve Siverling for more information! Check out the Bloomer Rod & Gun on Facebook & Twitter! If you would like to add an event the calendar or if you want to schedule an event at the clubhouse to please contact Jack Christianson at 715-827-1277 or jacchristie@yahoo.com to do so. Events must have a board member or authorized person there. 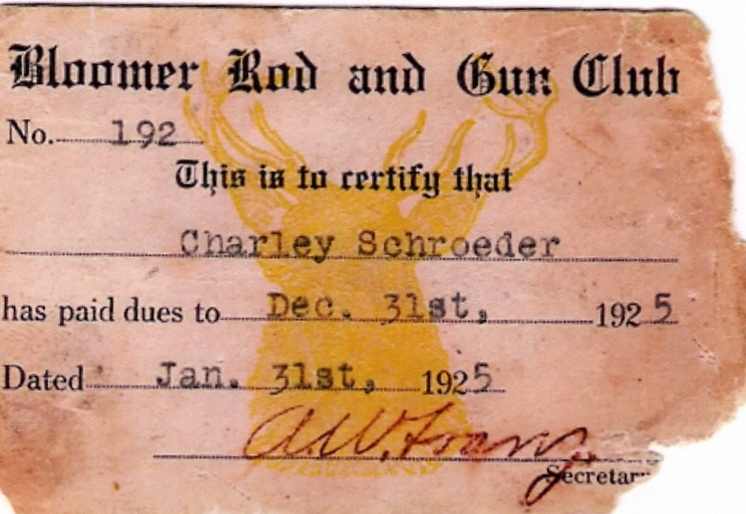 WELCOME TO THE BLOOMER ROD and GUN CLUB! 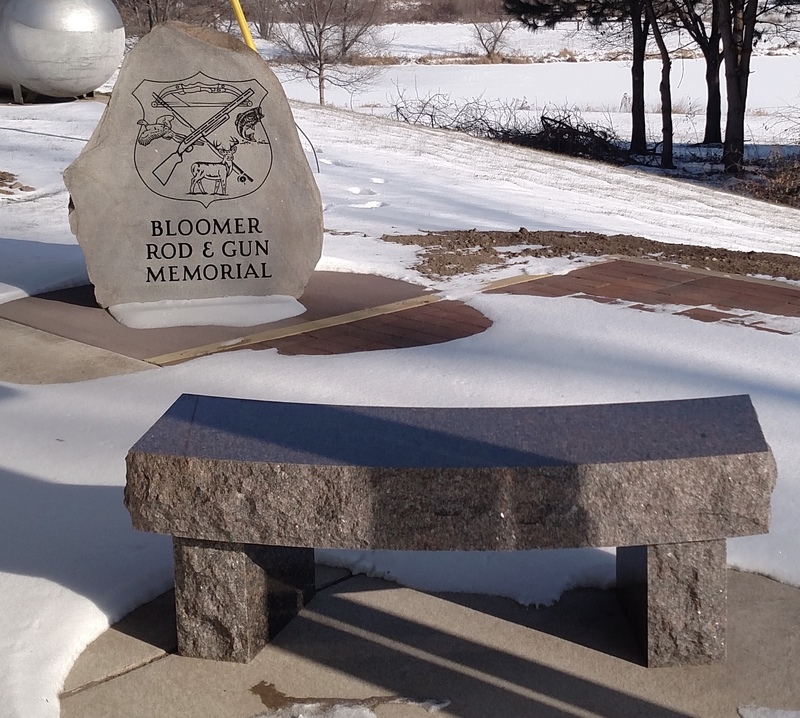 The Bloomer Rod and Gun Club is blossoming today on a 40-acre site off Highway A, west of Bloomer, the club’s sportsmen&apos;s membership now stands at around 650 families. The current club house is located north of Hwy 40, just off Highway A on 60th Avenue serving the Bloomer areas outdoor recreation needs. The early history of the club traces back to the days of post-World War I when a handful of members met just outside the city limits north of town. In 1967 the members came up with a vision of a facility that offered members endless possibilities and assisted in the purchase of the current 40 acres. In 1972 a small club house was built. That building now is used as storage for the 3-D targets and other equipment. A large club house that seats over 200 for club parties was built in 1994 and in 2003 a deluxe meeting room with pine siding, a stone fireplace and lofty ceilings was built. The club is governed by an eleven member board that meets monthly, with a three-year term for each member. SAFETY FIRST, ALONG WITH COMMON SENSE. 1. BE SURE OF YOUR TARGET AND BEYOND. 2. KEEP FINGER OFF TRIGGER UNTIL READY TO FIRE. 3. ALWAYS POINT THE MUZZLE IN A SAFE DIRECTION. 4. TREAT ALL FIREARMS AS IF LOADED. *NO ALCOHOL OR DRUGS ALLOWED. *SHOOT ONLY AT PAPER TARGETS PLACED INSIDE OF BUNKERS. *SHOOT ONLY FROM THE SHOOTING HOUSE. These rules have been established by the Bloomer Rod & Gun Club Board of Directors. WE NEED YOUR HELP!!! Please e-mail your pictures of hunting-fishing trips, club activities and/or historical events for our Photo Gallery.